A yacht and 14 people aboard were stranded hundreds of miles from land, awaiting rescue. Imagine this: You’re on a yacht traveling from country to country. Five days into traveling, a rogue wave hits the boat, dragging its mast into the water and snapping it; leaving you stranded at sea. For 14 people this scenario was their reality Feb. 9, 2017, when the Clyde Challenger, a 60-foot racing yacht, was traveling from the Azores heading toward the U.K. when disaster struck. The yacht and those aboard were stranded hundreds of miles from land, awaiting rescue. Her Majesty’s Coastguard picked up the emergency beacon alert that was sent out by the crew of the stranded yacht. The HMS Dragon, a Royal Navy warship, was then diverted to the rescue. This is the point where partnerships came into play. The tanker departed from Royal Air Force Mildenhall, joining the rescue efforts by providing overhead surveillance and communication support. 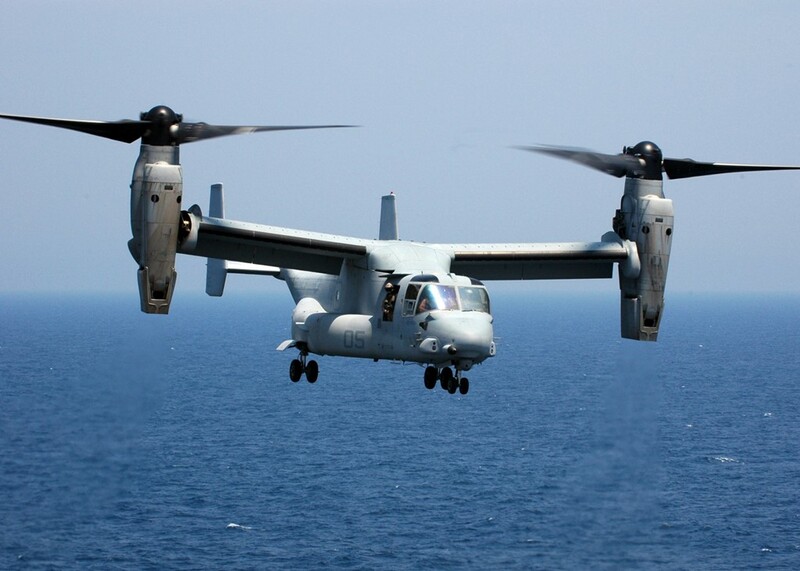 Although CV-22 Ospreys from the 352nd Special Operations Wing were dispatched as a long-range rescue option, it wasn’t possible due to the weather. Other vessels made multiple attempts to rescue the stranded crew, however, the weather conditions prohibited a safe rescue. The crew was eventually rescued after the HMS Dragon arrived on scene Feb. 11, after traveling 20 hours through the raging seas. All 14 crewmembers were rescued and brought aboard the ship, given medical attention and food. “Unexpected life-saving opportunities like this one illustrate the importance of partnership training and the relationships behind those activities,” said Col. Thomas Torkelson, the 100th Air Refueling Wing commander. “Knowing the individual on the other side of the phone call reaps tremendous benefits when multiple organizations attempt to bring resources to bear. This was a tri-wing win, and a U.S. – U.K. win, and we're so grateful no lives were lost."